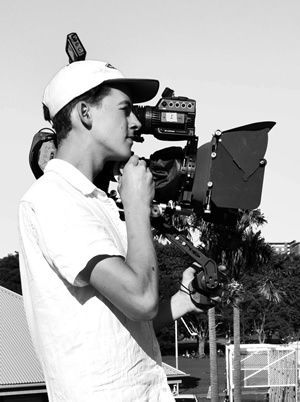 I’m based in Sydney where I’ve worked as a Camera Operator and AC across TVCs, branded content videos, live broadcasts, music videos and short film. I own and operate a Sony FS7, but I’m proficient in rigging, testing, and operating the full range of high end digital cameras. I also have a background working as lighting crew in theatre and events, so I have experience rigging and operating lights. I’m constantly looking to develop my skills further by working with great crews and staying across what the best DOPs worldwide are sharing online each day. The people I work with find me creative, resourceful, hard-working, and reliable. I remain calm and pleasant on the job, no matter what pressure the crew is under.